earningworld1 doesn't have a personal statement currently. 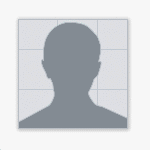 This user has not configured the 'About Me' page and has not added a signature to the account yet. Other users have left no comments for earningworld1.